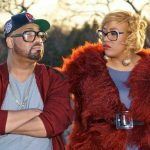 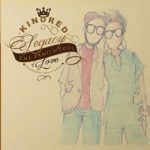 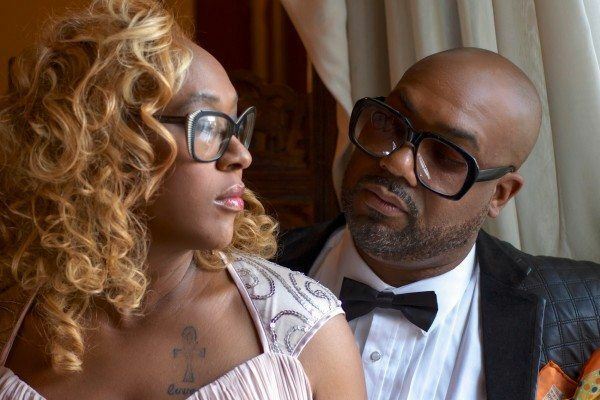 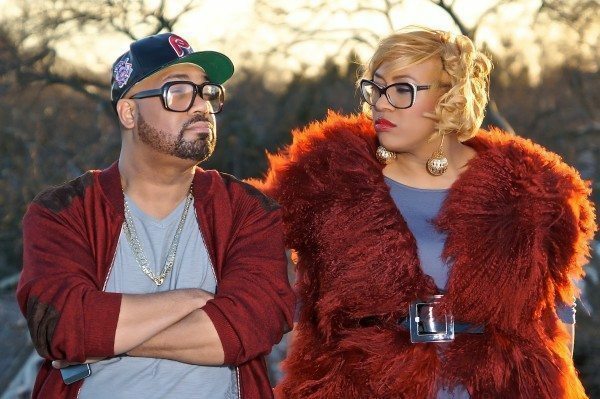 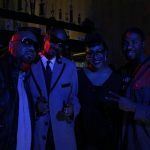 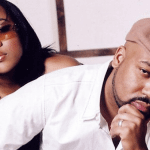 Now Playing: Kindred the Family Soul: "All My People"
Aja Graydon and Fatin Dantzler were completely on point when they decided to name themselves Kindred the Family Soul. 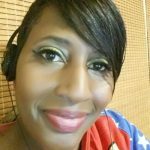 Not once have they abandoned the soul element in the music, nor the concepts of unity, community and family. 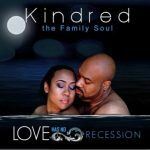 Check out the new single “All My People”, from Kindred the Family Soul.